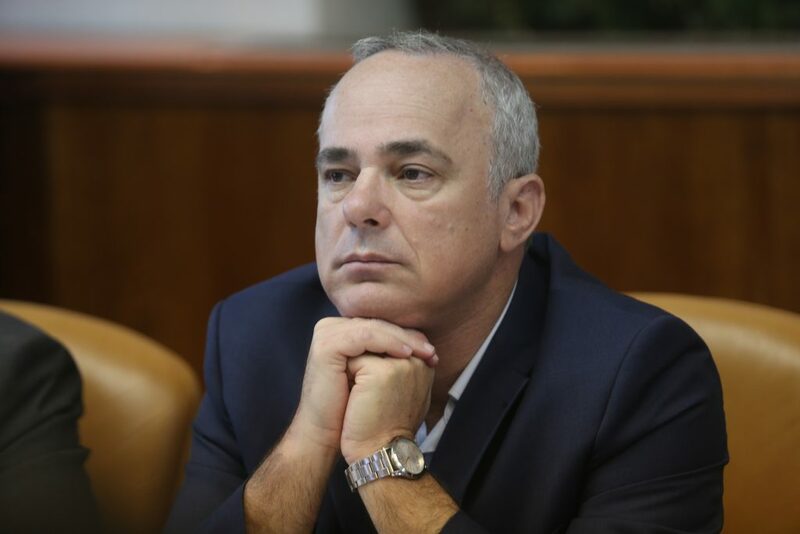 One of the reported holdups in the third-party negotiations between Israel and Hamas on a Gaza ceasefire has been the insistence of the Palestinian Authority that it take charge of civilian affairs in Gaza, shunting Hamas aside – but in an interview with Reshet Bet Monday, Energy Minister Yuval Steinitz, who is also a member of the Security Cabinet, said that the scope of the deal should be limited – and that it should not include the PA. In a sharply worded speech in Ramallah a week ago, Abbas said that “we will not agree to Gaza being removed from the PA.” If the PA is not given full authority over Gaza, he said, then Hamas should take over PA-controlled areas in Yehudah and Shomron – a condition he knows neither Israel, the United States, or even Jordan and Egypt would agree to, Maariv said. “There is no connection between the ceasefire and the unity talks between Palestinian factions,” he said. “We also do not agree to the delivery and distribution of humanitarian assistance to Gaza other than via the PA,” he added. In addition, the PA would not accept U.S. assistance on negotiations in any way, until the American Embassy was moved out of Yerusahalayim. Osama al-Kawasme, a PA spokesperson accused the U.S. of engineering the deal between Israel and Hamas “in order to further divide the Palestinians. They want to preserve the division between us and thereby destroy any possibility of ending the occupation. Fatah has stressed that no Palestinian group has a right to pursue negotiations with Israel. The PA is the only body that can negotiate on behalf of the Palestinian people. It is the only legitimate representative of the Palestinians. Hamas is dealing a death blow to our national identity,” Kawasme added.